>>> These two songs... I. Die. Two of my favorites on the radio right now! 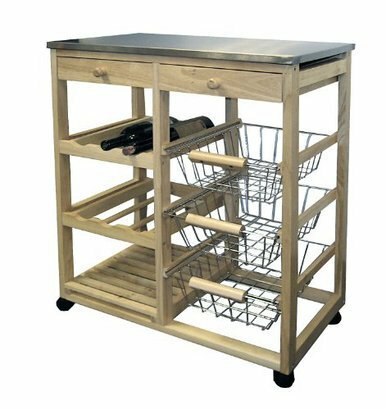 >>> This cart I'm getting for my house! It's going to be a coffee bar...hopefully similar to this. Okay so I've always loved them, but tonight the newest season of their show premieres! I'm super stoked because Baby Duke will be featured and he is SERIOUSLY precious. And the spitting image of Bill. So yeah, you could say I'm excited. 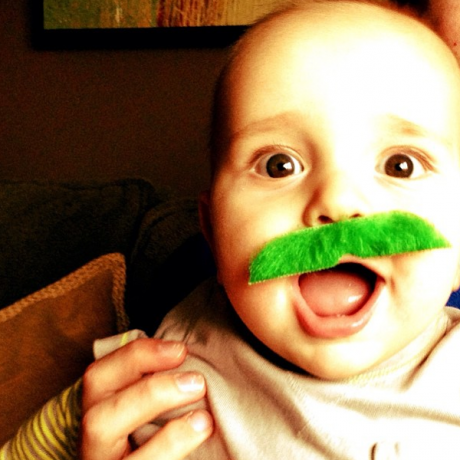 C'mon, who can resist that litte green mustached face?! >>> Looooving this podcast by Boundless (young adult ministry). I've been listening to their podcasts for about a year now and I love them. Always so insightful and super encouraging! Check it out! Annnd I love summer. But that's a no brainer! Baby with the mustache is seriously adorable. haha isn't he!? I'm obsessed. I sure hope so! I'll definitely post about how it turns out! I have never heard of that show!! and that baby is DEF adorable! Weekend Update: On a Tuesday! "F is for Friends Who Do Stuff Together..."